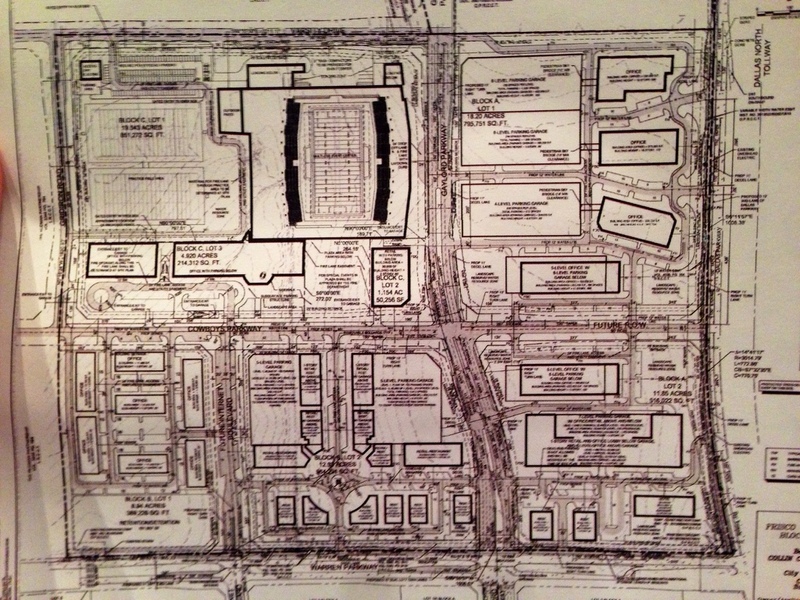 City of Frisco to discuss Dallas Cowboys Training Facility and Headquarters Site tonight at City Hall at 6:30pm! 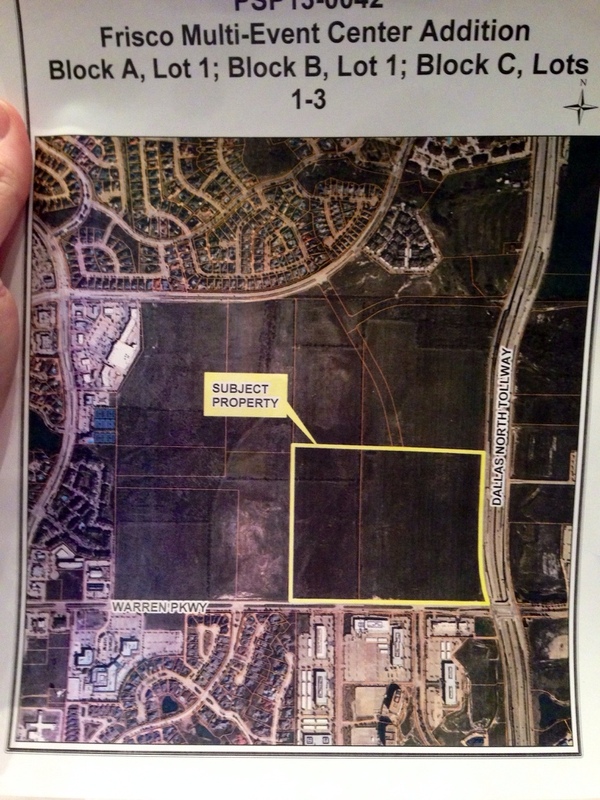 Tonight at the City of Frisco Planning and Zoning Commission meeting at 6:30pm at City Hall the new Dallas Cowboys Training Facility and Headquarters area will be discussed. 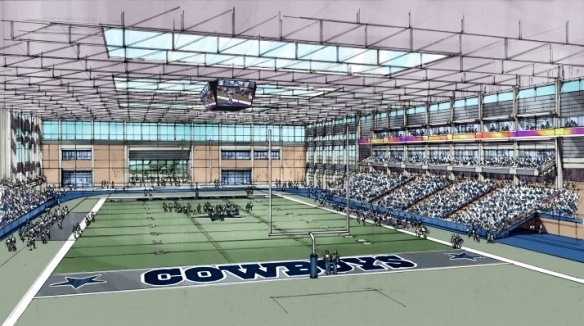 The 91.6+ acres on the northwest Corner of Warren Parkway will be a Multi-Use Event Center with not only the Cowboys but office space, a hotel, restaurant and multi-use event center development. Current plans look like around 8 stand alone pad sites for restaurants and also around 7 parking garages. Some even 7 levels high. I would be in attendance tonight if it wasn’t for the first Richwoods HOA meeting tonight. But I will have someone there to report back on what took place. 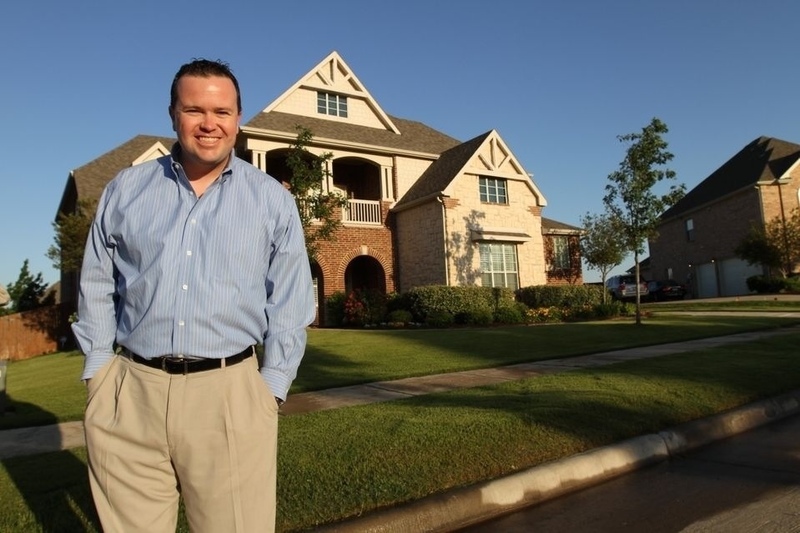 For more on Frisco New Homes or Communities text or call Brad Holden today at (469) 733-2723. ← Frisco, Texas Voted #1 Mid-Sized City to move to in the Nation!